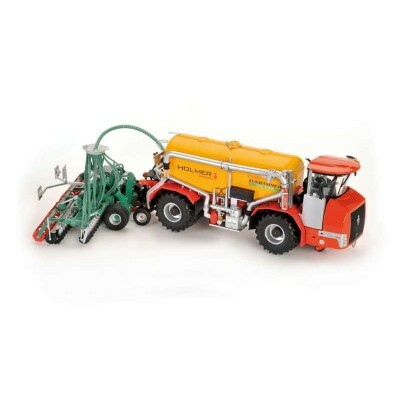 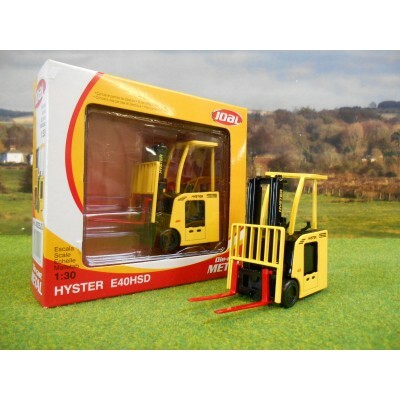 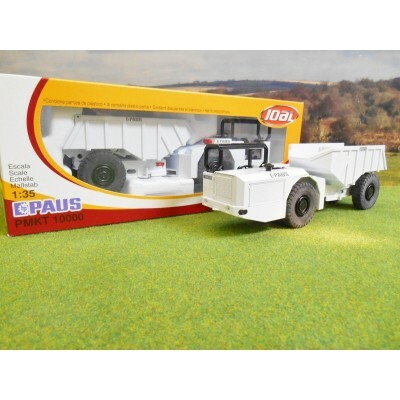 Joal manufacture a large range of high quality detailed models in various scales. 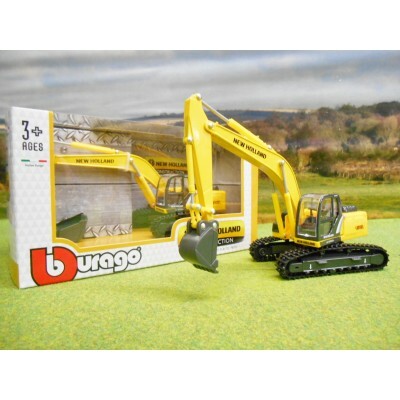 Their range of construction models is particularly impressive. 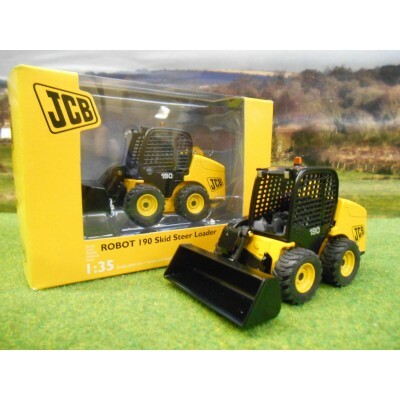 For more than 50 years Joal have been creating models of the most famous brands and are well known worldwide. 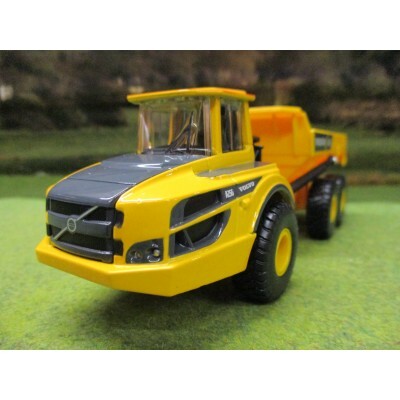 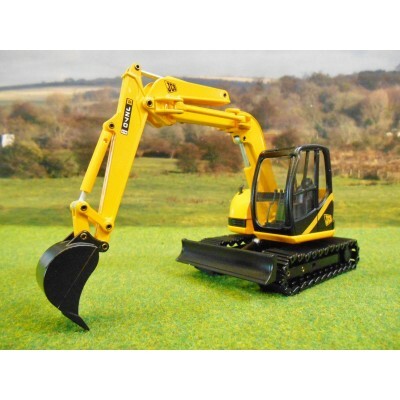 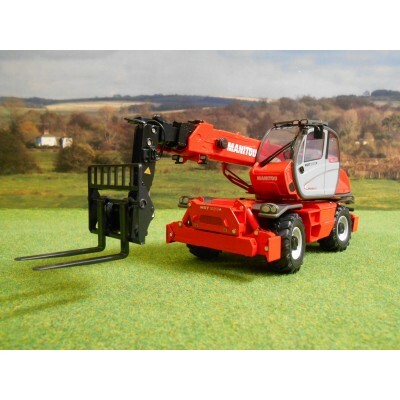 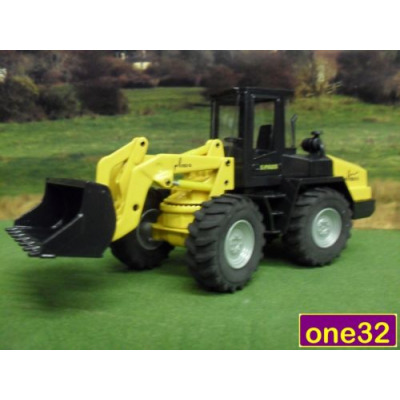 Their models include brands such as Volvo, JCB, Manitou, Akerman and more..